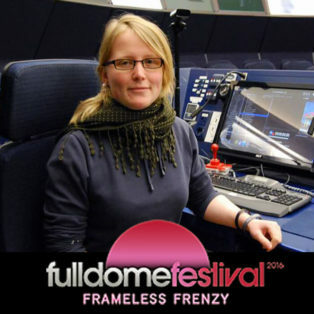 The International Festival of Science Visualization is calling for entries for Short & Feature Films for the 8th IFSV Dome Fest. 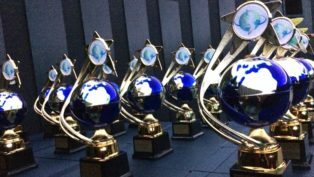 The 3rd edition of the Russian Fulldome Festival has just ended and here is the list of the festival winners. 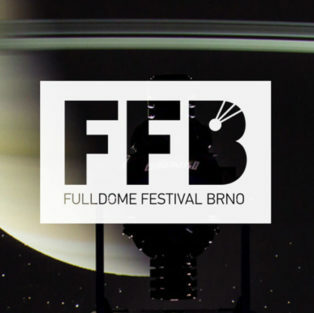 More than 120 Fulldome Festival Brno 2017 participants from twenty different countries all over the world are going to see around forty fulldome shows. 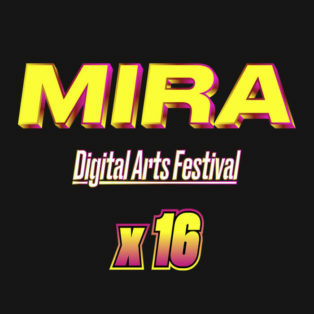 MIRA Digital Arts Festival 2016 focuses on electronic music and live visuals and features a brand new fulldome category. 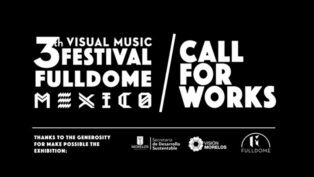 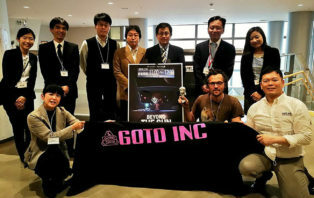 It will be held on November 10-12 at Barcelona’s art factory Fabra i Coats. 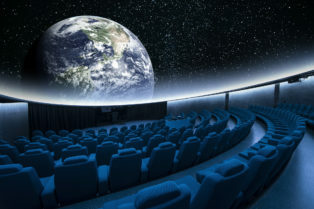 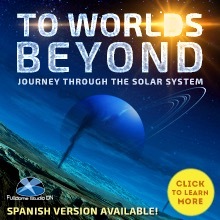 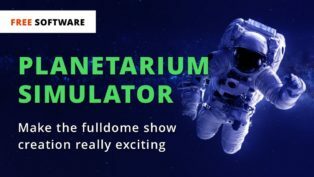 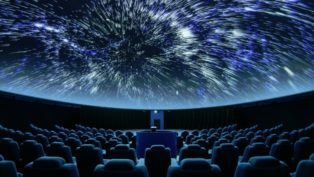 Fulldome Festival Brno 2017: Only 270 Days Left! 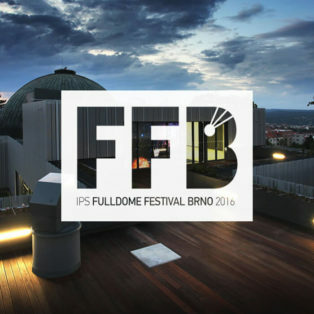 The organizing committee has started preparing the IPS Fulldome Festival 2017 in Brno. 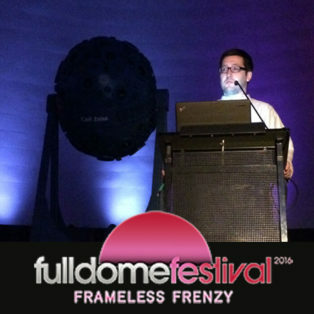 Save the date from Wednesday June 7 to Friday June 9, 2017! 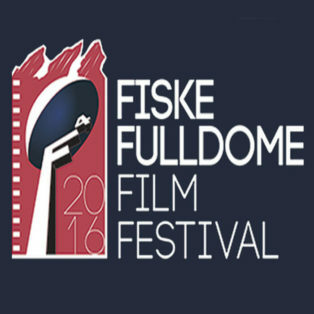 The 2016 Fiske Fulldome Film Festival came to an end with a grand award ceremony, and here's the list of the awardees in all the categories. 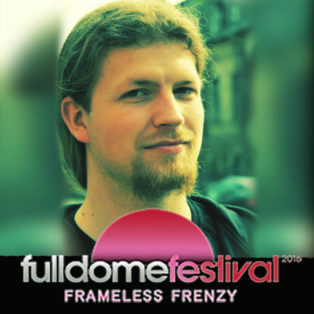 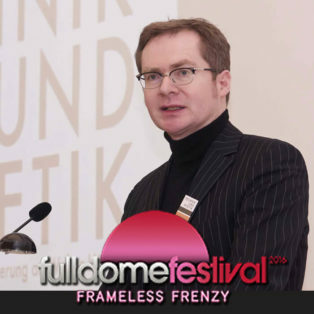 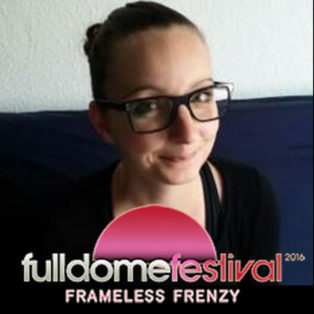 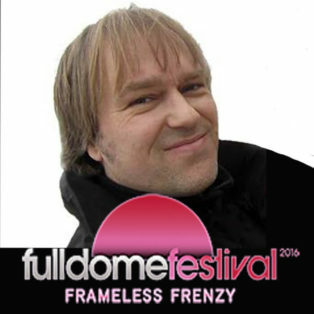 Michael Schomann gives his take on time-lapse techniques in the dome during the Frameless Frenzy Forum at Jena Fulldome Festival 2016.